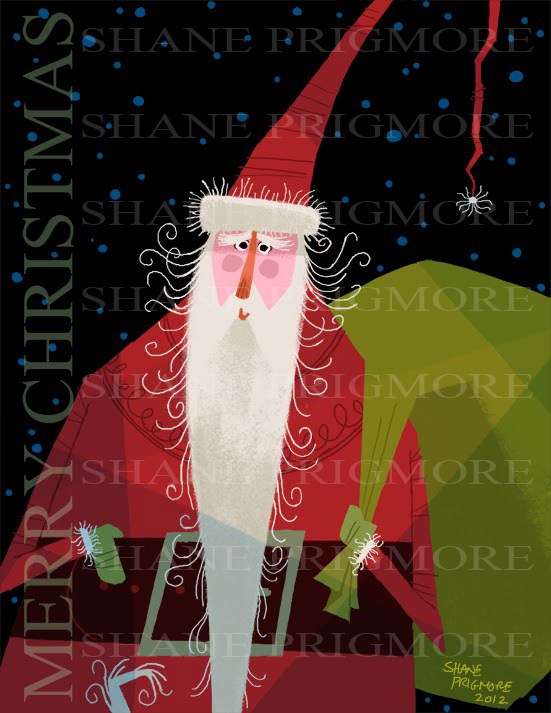 SHANE PRIGMORE: MERRY CHRISTMAS TO ALL !!! I heard that iphone8 is coming .. is that true? Nice post! This post is very simple to read and appreciate without leaving any details out. Now check how to install Facetime for Android. thanks for this information and get full details about Indian Army. U.S flag images and lapel pins for special occasions. Looking For RRB ALP Result 2018? Look no more. Here, we are, providing the all RRB Result, may it be Group D, ALP, and RPF right, at one place at railwayresult.in. So, keep yourself updated with RRB Result.